Upcoming events at our clinics, hosted by our team of experts. 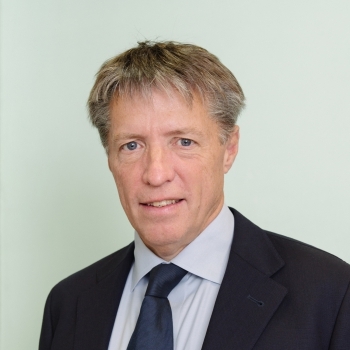 Professor Håkan Alfredson, will be over from Sweden and holding his specialist Tendon Clinic at Chancery Lane. An interactive one day course with world-renowned expert Dr Tim Gabbett.